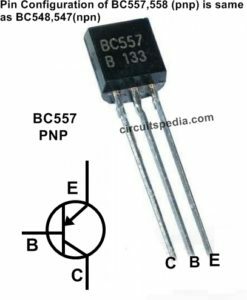 Each Semiconductor devices have a special numbering coding as per specification of that components. All Components have a particular symbolic numbering with Alphanumeric coding for represents their characteristics of material and other parameters. 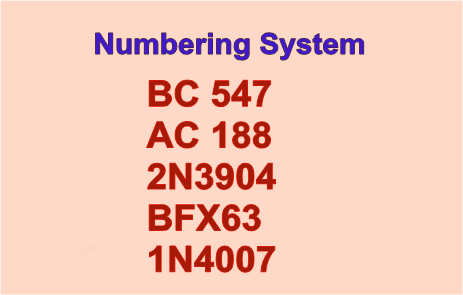 There are international numbering system for all semiconductor devices and components . The 1st letter of symbol indicates the nature of semiconductor Material. A for germanium, B for Silicon, C for gallium arsenide and R for compound (eg- cadmium sulphate). 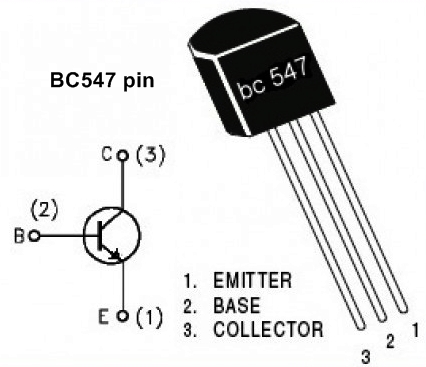 If any transistor number is AC125 then it is a germanium transistor and if BC148 is a silicon transistor. The 2nd Letter of any symbol indicates the device type and its function in the circuit eg C means small signal and D means power. The third letter does not have any particular significance. The letter is used to mention the specialized application of the diode. The second letter is 'N', and then first digit is 1 for diodes, 2 for transistors, 3 for four-leaded devices, and so forth. But 4N and 5N are only used for opto-couplers. The sequential numbers run from 100 to 9999 and indicate the approximate time the device was first made. various things. For example, a 2N2222A is an enhanced version of a 2N2222. It has higher gain, frequency, and voltage ratings. Always check the data sheet. 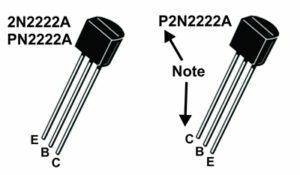 Examples: 1N4007, 1N914 (diode) and 2N2222, 2N3904 (transistors). 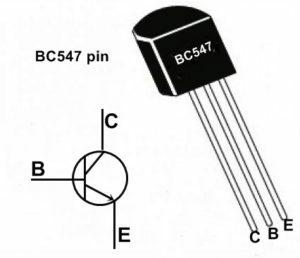 These part numbers take the form: digit, two letters, sequential number, [optional suffix] Digits are 1 for diodes, 2 for transistors, and so forth. The letters indicate the type and intended application of the device according to the following code. If any suffix presents then for this suffix Always check the data sheet because it represents various things. For example, a 2N2222A is an enhanced version of a 2N2222. It has higher gain, frequency, and voltage ratings.